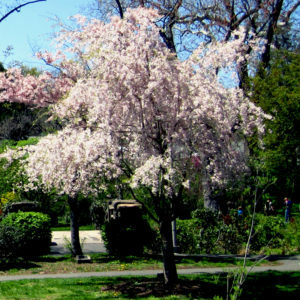 Memorial Park was designed in the 1920s by the prestigious landscape architects Brinley and Holbrook and the Olmsted Brothers, whose beautiful, picturesque parks grace major cities throughout the country. 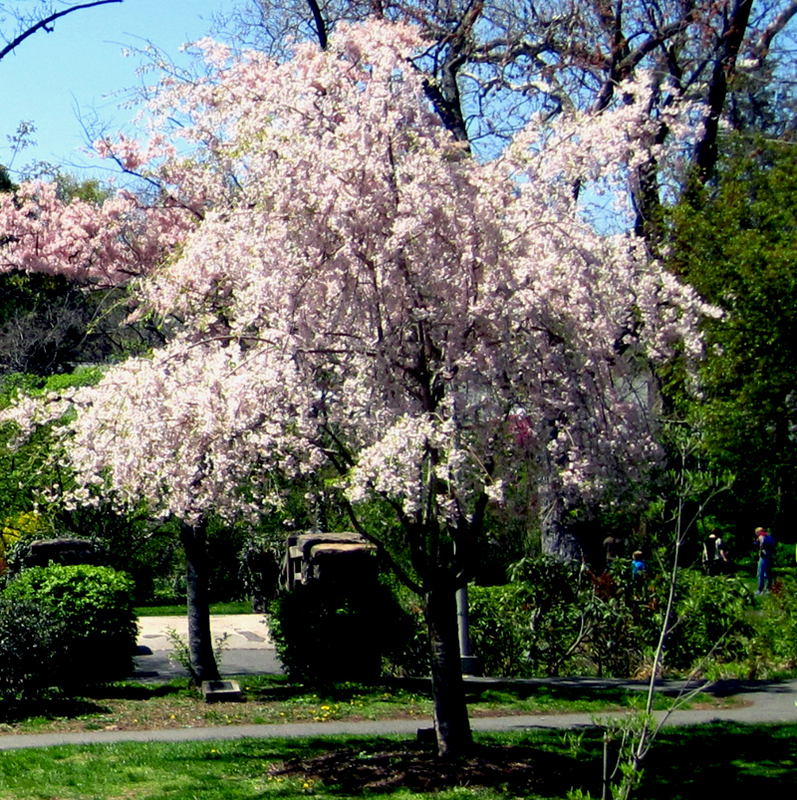 Memorial Park is listed in the National and New Jersey Registers of Historic Places, and in 2016 was designated one of New Jersey’s Great Public Places by the NJ chapter of the American Planning Association. In 2015, interested parties from the Historical Preservation Commission, The Maplewood Garden Club, South Mountain Conservancy and other advocates began meeting to develop plans to maintain the legacy of the park while meeting the challenges of today’s environment. 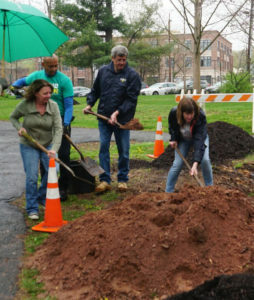 The Maplewood Memorial Park Conservancy was incorporated as a 501(c) nonprofit organization in 2017, and today has over 40 members and an 11-person Board of Directors. A partnership agreement with the Township of Maplewood was signed in 2018. In partnership with the Township of Maplewood, the Conservancy is dedicated to preserving, improving, and maintaining Maplewood Memorial Park. The Conservancy guides and supports the development and implementation of policies and practices that appropriately reflect the park’s historical and cultural significance, integrity of design, recreational and environmental importance, educational opportunities and prominent sense of place.